Ross Engineering Services is one of Ireland’s premier engineering services providers, specialising across multiple industries including Medical Technologies, Oil and Gas, Science and Education, F&B, Energy, Pharma and Biotechnology. Established over two decades ago, Ross Engineering Services is now synonymous with the most superior standards of service, flexibility and above all quality. 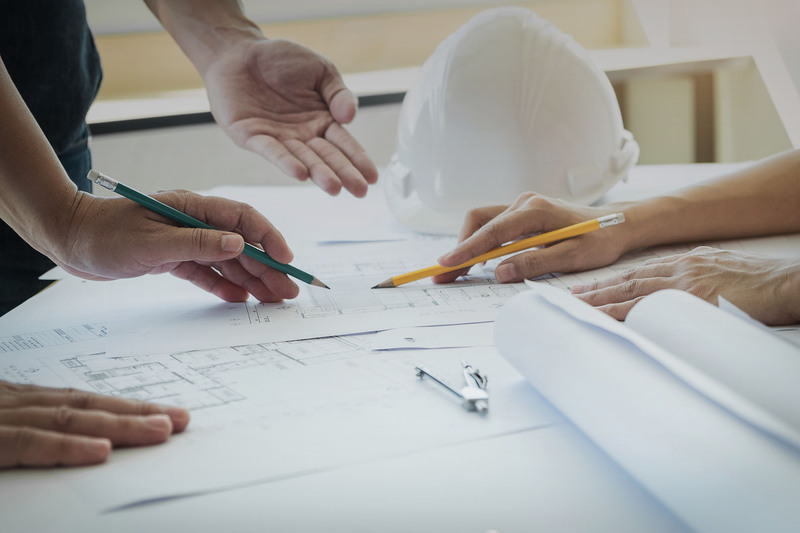 Our people are the best in the business with a track record of providing cost effective solutions, facilitating clients from project conception to completion. Our clients satisfaction comes from the way our company approaches the management and delivery of our services, consistently striving to add value. Whatever the customer requires, Ross Engineering Services has the experienced team and skill set to deliver. Michael has a background in industrial engineering after a very successful 20-year career in Semperit, he joined Ross Engineering Services in 1996. Michael adapted and applied his vast engineering experience to the specialist technological sectors we work in today and has built up a strong and long standing relationship with a global client who are leaders of excellence with these sectors. Fergus has a background in industrial engineering specialising in fabrication, steel erection, specialist welding and surface preparation technologies. Fergus has over 20-years experience in the high technical industry in which he has successfully operated and run his own business for over 15 years. He is a highly experienced manager who has held many senior positions in his career to date. These include project management, client site management as well as team lead roles. He has managed and executed numerous complex projects from start-up right through to sustaining contracts and facility maintenance projects. Fergus joined Ross Engineering Services in Sepetember 2016 and has proven to be a key member of the organisation. Management, project execution, excellent customer service and continuous improvement practices are some of Fergus’s key strengths and attributes.